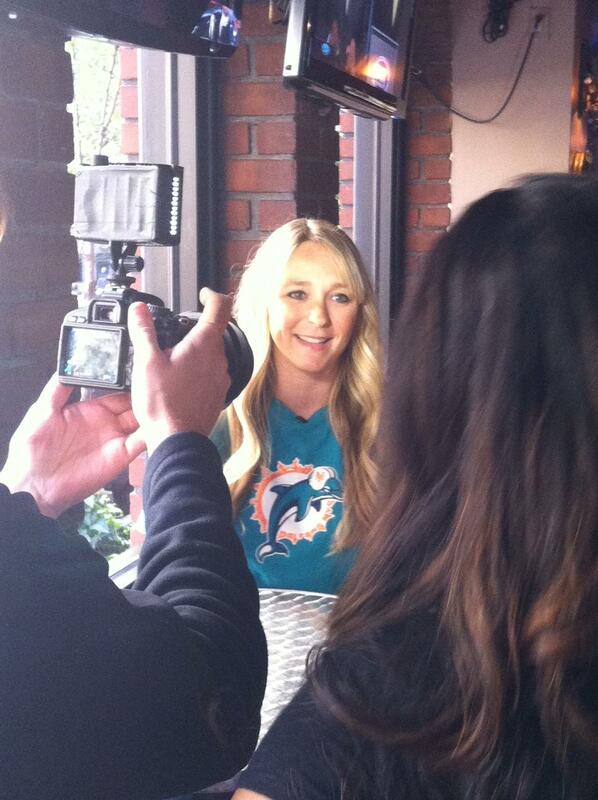 As many of our regular members found out, a Miami Dolphins camera crew visited the home of DolfansNYC, Third and Long, during our Nat Moore event to interview Michelle, Igor and a few die-hards, and find out more about our unique club. 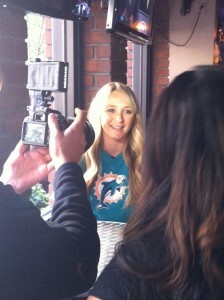 The feature appeared in Episode 8 of “Inside the Fins,” which aired on a local Dolphins affiliate in South Florida, and is now available on MiamiDolphins.com. 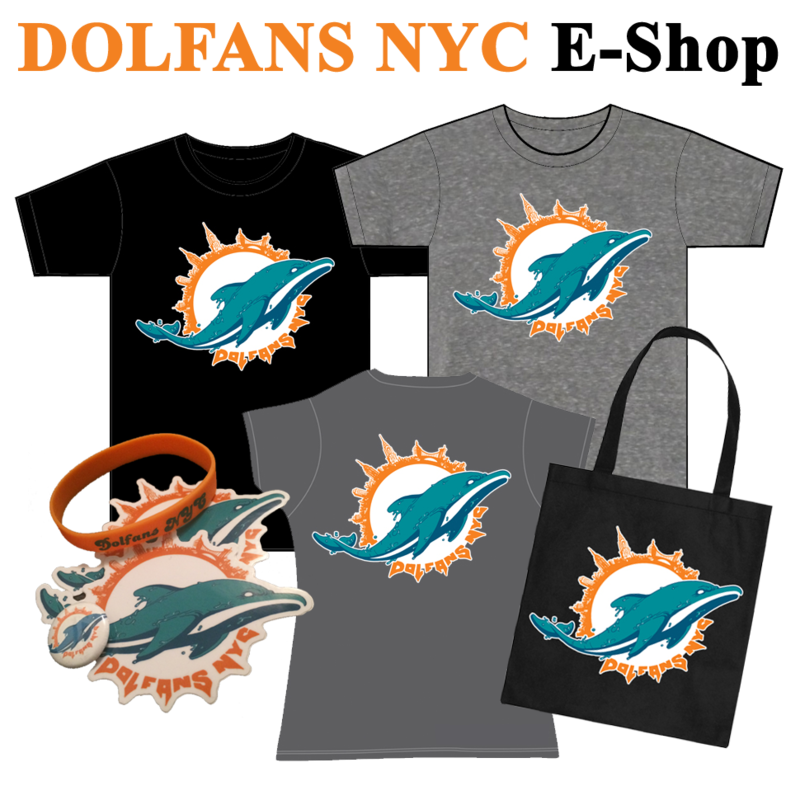 Check out the video onÂ hereÂ (scroll to the 15:30 mark for our segment) for an inside look at DolfansNYC.